Peep my Vine video to see a quick snapshot of all the products. 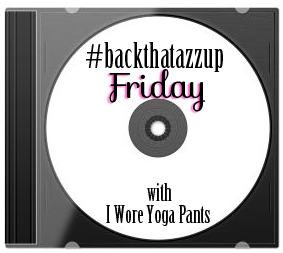 It's time for #BackThatAzzUp Friday! I'm gonna go have fun with these awesome products and listen to some awesome music while I'm at it!